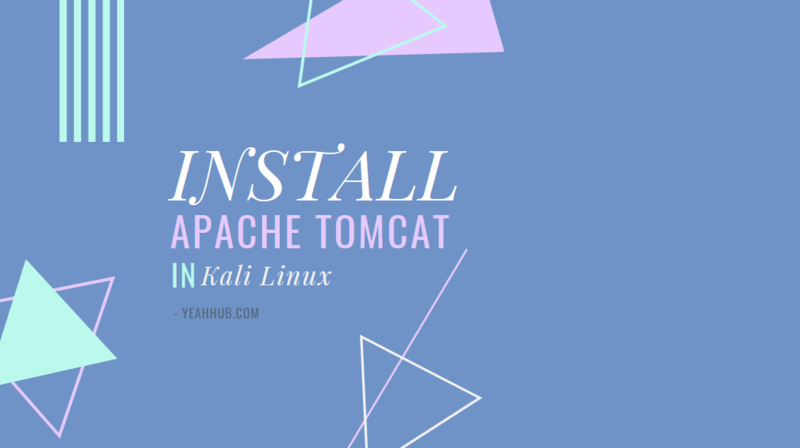 In this tutorial, we’ll show you how to install Apache Tomcat 8.5.32 on Kali Linux. 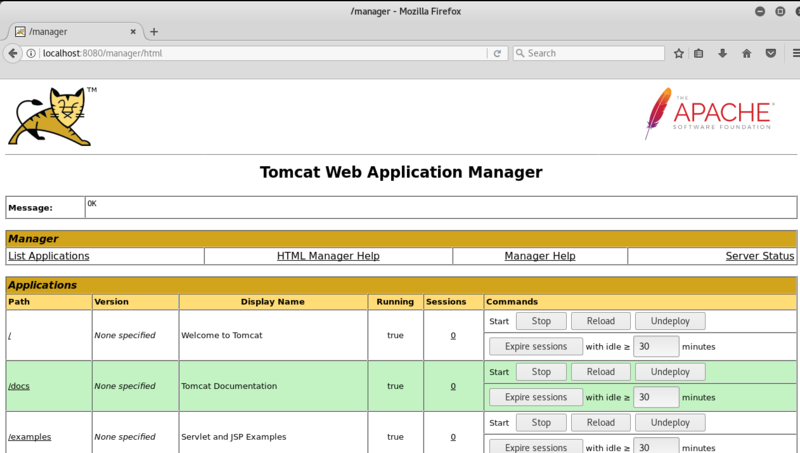 Apache Tomcat which is an open source Java Servlet implementation developed by Apache Software Foundation and used by many big companies around the globe. Tomcat supports various Java Server Technologies like JSP (Java Server Pages), Java Expression Language and Java WebSocket. Before installing Tomcat developers need to make sure that they have the latest version of Java Development Kit (JDK) installed and configured on the system. It is preferred to use Oracle Java. 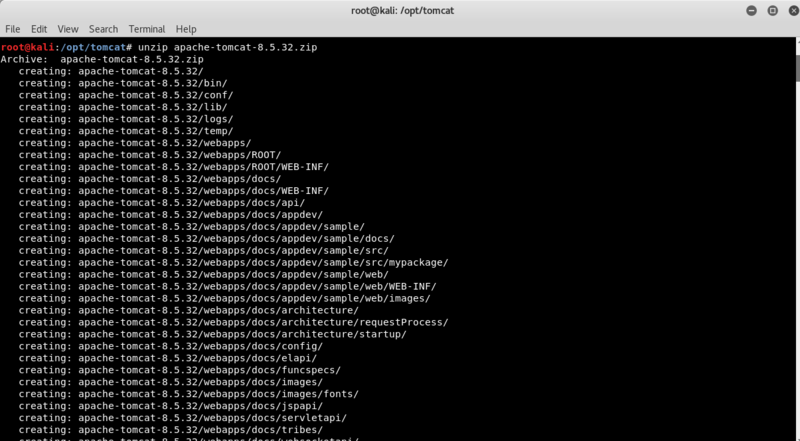 This will be the directory where we’ll download and extract all the files of Apache Tomcat package. The download will take some time depending upon the network speed. 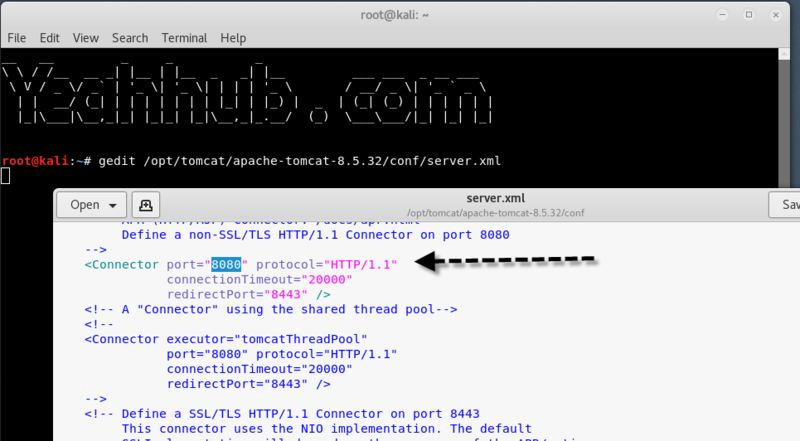 Now make the Linux scripts that is under apache-tomcat-8.5.32/bin/ executable and then create a symbolic link of startup and shutdown script for the Tomcat. Now its time to create the symbolic link with the help of ln -s command of startup and shutdown script so that tomcat can easily be start and stop by just a single command. Now to start Tomcat, you just need to fire the below command as root from anywhere in the shell. To stop the tomcat server, you just need to type tomcatstop in same terminal which immediately stops your tomcat server. 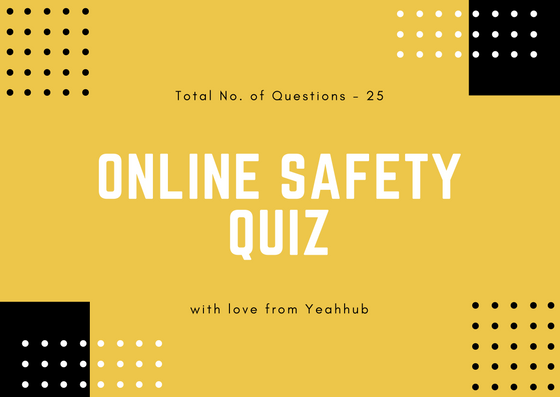 By default, the Tomcat page is accessed by the developers only due to its security implementation so that unauthorized users don’t have access to it. To access Admin and other sections like Server Status, App. Manager and Host Manager, developers need to add the user accounts for administrators and managers. 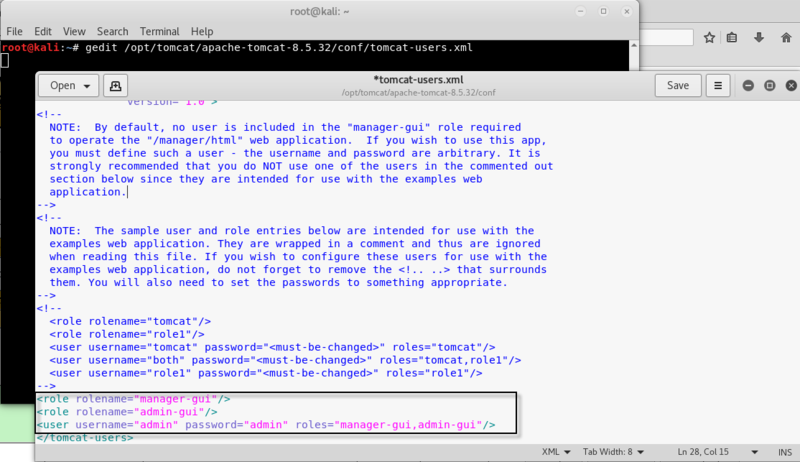 To do this, open tomcat-users.xml file which is located at /opt/tomcat/apache-tomcat-8.5.32/conf/ directory and append the following piece of code before </tomcat-users> line. Now you’ll be able to access the Manager Page which looks like the below screenshot but make sure that you must stop and restart the tomcat server. Now you can easily run your Manager GUI Panel from any remote location. After changing the Tomcat Port to (anyport i.e. 1337), restart your Tomcat Service again and point the browser to http://localhost:1337/. Congratulations! You have successfully completed all the settings and the basic configuration of Tomcat.